Tired of trying the same old fad diets or starving yourself to lose weight? Looking to lose weight fast? Get 120 essential weight loss tips FREE! 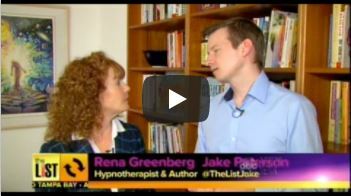 See how Rena Greenberg Health, Wellness and Weight loss expert, rated best hypnotherapist for gastric band hypnosis, has helped over 200,000 people lose thousands of pounds, with no diet, in 150+ news stories. Julie Lost 150 lbs. 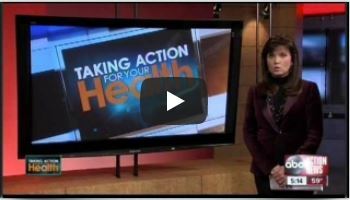 with ﻿Gastric﻿ Bypass Hypnosis FOX-TV features Julie’s amazing weight loss hypnosis and gastric band hypnosis success. 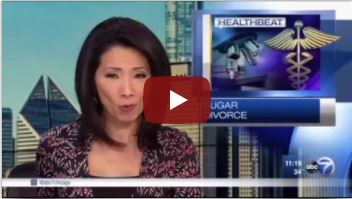 Eyewitness News in Chicago features a story of one woman's success with getting off sugar using Rena Greenberg's Sugar Divorce program. "You saved my life," says Gloria, after her Sugar Divorce. 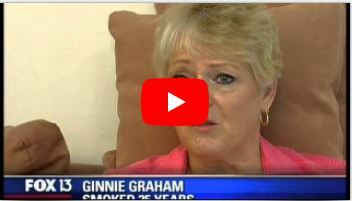 FOX-TV News – Quit Smoking Success with ﻿Rena﻿’s Hypnosis Woman quits smoking permanently with Rena’s hypnosis. The Doctor’s Show: Gastric Bypass Hypnosis with Rena The Doctor’s Show featuring Rena Greenberg with Kathy, who lost 120 lbs using Rena’s Gastric Bypass Hypnosis Surgery cds. ABC-TV News – Woman loses 85 lb. 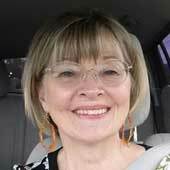 with gastric ﻿bypass﻿ hypnosis.“It was easy!” Says Barbara, after her 85 lb. weight loss with Rena Greenberg’s gastric band hypnosis. I’ve had the privilege to work with over 200,000 ﻿people﻿ in 75 medical centers. It’s been so incredible to hear the success stories of some of the people I got to work with. When Darryl came to me in 2006, he could barely walk up a flight of stairs, weighing in at over 300 lbs. Within a year, he was running marathons, after losing 123 lbs! He’s kept it off all these years. As you peruse this site, you’ll find ﻿so﻿ many wonderful weight loss success stories like Darryl’s. I am doing AMAZING using Rena Greenberg’s Weight Loss Bundle. I’ve lost approximately 20+ lb., feeling great, loving good food, no desire for junk. Woooohoooo. Thank you! Rena’s Sugar Divorce has totally changed my life. Not only have I lost more than 30 pounds in seven months, I now exercise every day. I feel confident and my self-esteem is higher than at any time in my life. Thank you Rena Greenberg. Thanks to Rena’s Sugar Divorce, I am at my target weight. I’ve removed all cakes, donuts, ice cream, candy, chocolate and goodies from my snacks – and I don’t feel deprived at all! I feel great! I have lost 9 lbs. in one month. I leave things on the plate now, where I didn’t before and I can say no to food at night. Sugar Divorce is a great program – I didn’t know weight loss could be this easy! 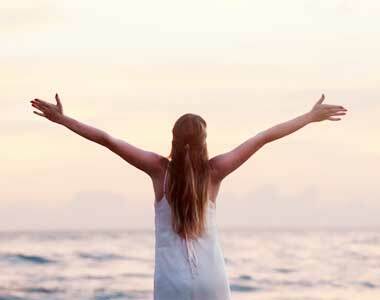 Hypnotherapy and all its benefits are finally being recognized by the world of medicine. 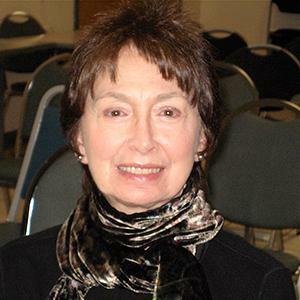 A renowned hypnotherapist, Rena Greenberg has decades of experience under her belt. 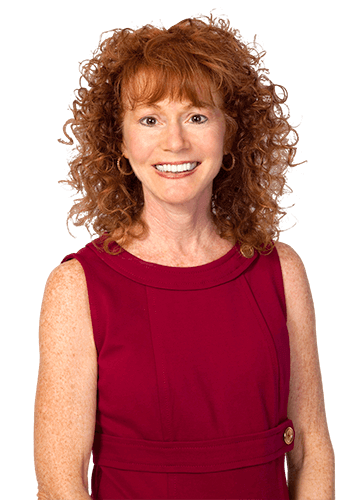 She’s developed advanced self-hypnosis programs that have delivered outstanding results for hundreds of thousands of clients. 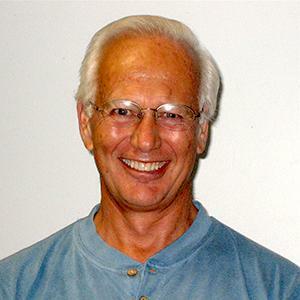 Rena has spent her years devising hypnosis programs for a various health related issues. Her programs help those looking for reliable weight-loss solutions, smoking cessation, stress relief, and more. She also offers hypnosis programs that promote personal change and development in order to help people who lack confidence and are suffering from negativity and depression. Rena’s hypnosis programs consist of one-on-one hypnosis sessions with her as well as self-hypnosis audio downloads/CDs. If you’re living in Bradenton or nearby communities, become a member of the Easy Willpower Community by signing-up online. You can choose to book individual sessions with Rena or purchase her self-hypnosis programs.